If you should see no captions please read the note below. 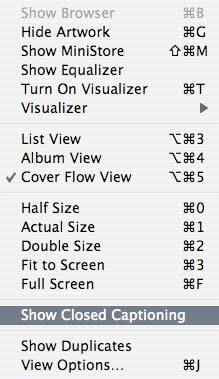 The captions still need optimizations, but this is to show some differences between subtitles and captions. Spotting and text needs a slightly different approach. Click here to see how it was done. You will notice this kind of cosed captons will not play in the browser or older video iPods but in QuickTime, iTunes, 5th generation iPods and on AppleTV. One reason is that they need the latest QuickTime for display, but only a limited set of QuickTime features is supported by older handhelds. Some iPods wlll only display these captions when connected to an external video display. We assume it is because of the small display that would render captions unreadable. Characters to be correctly displayed are limited to the SCC standard set, so some umlauts, spanish and french accented characters may fail. This will hopefully be change by Apple over time. 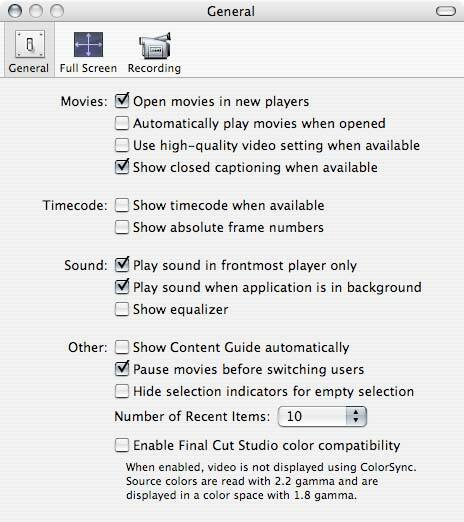 Also you will have to enable closed captions in QuickTime or iTunes, as display is turned off by default.